Cargo theft is an organized crime, not a property crime. 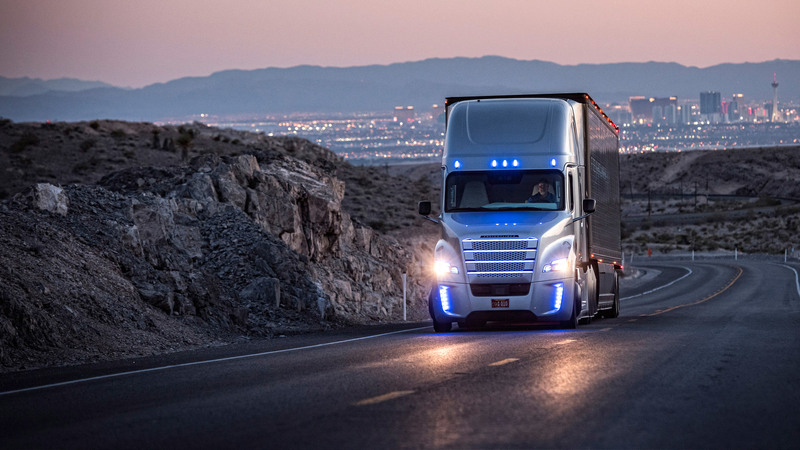 Devices under testing at NASA may save trucking billions. Regulations? There are more to come. How to drive safely around trucks. MEGA MOTORS treats truckers as family members. When nitrogen is better than the air. The secret of the Green Cap. Toronto Auto Show 2010. Exhibition Notes. Is it enough Zoom-Zoom in a new Mazda2?